Last week we found out that you no longer need a Google+ profile to log on to YouTube, which is essential for commenting on videos or creating a channel. No big deal, you’re thinking? We’ll, it’s a pretty big deal for Google+. For the last few years, Google have been trying to go social but have left a trail of failed projects in their wake. The thinking’s been that if you make users of popular parts of the Google ecosystem (e.g. YouTube) have to have a Google+ profile to use it, critical mass will build. That’s resulted in people having profiles because they have to, not because they want to. This is an interesting but doomed way to build a customer base. This change, and other changes that have come before, like focusing on their standalone photos app and Hangouts, signals a shift in approach and is probably the beginning of the end for Google+. Lots of businesses have Google+ profiles. They usually feature good company information but very little interaction. Businesses have them because they feel that they have to have them. Not because they want them. In fact, most are scared of the potential downside of not having a Google+ profile. It all comes back to search (as it usually does with Google). 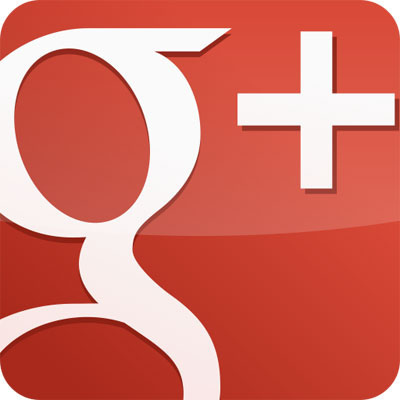 The established wisdom is that having a vibrant Google+ profile will improve your search results. If it didn’t, no-one would have ever left the engaged customer base over at Facebook to set up a profile. Is anyone going to notice this one when it’s gone?